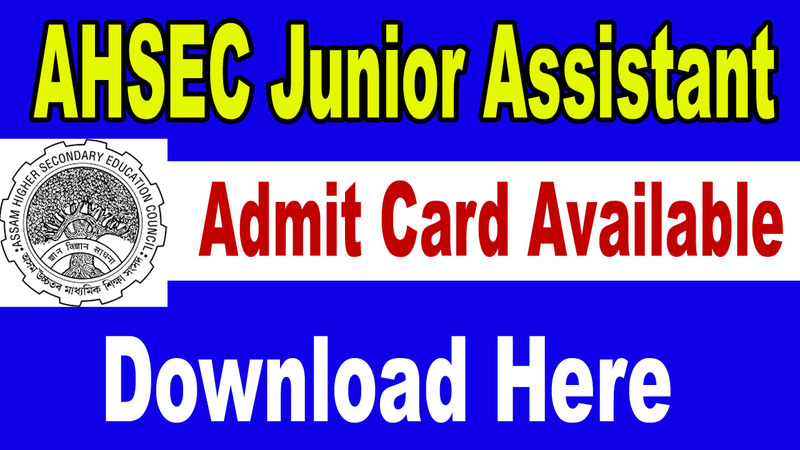 AHSEC Junior Assistant Admit Card 2018: The written test for the recruitment of 31 post of Junior Assistant in Assam Higher Secondary Education Council (AHSEC) will be held on16th September 2018. 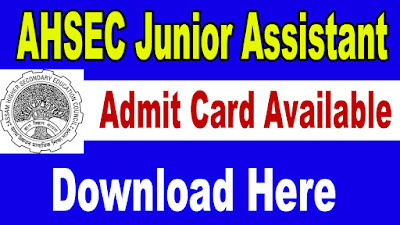 Download the AHSEC Junior Assistant Admit Card candidates’ needs waiting for the official notice of Junior Assistant Exam Date released by Assam Higher Secondary Education Council. Candidates can download their Admit Card from the official website of AHSEC form 10th September (4 Pm) onwards. No Hard Copies will be sent to the candidates. 1. Go to the AHSEC official website ahsec.nic.in. 5: Now take a print out of your Admit Card. Railway Recruitment Board has released the RRB Secunderabad Admit Card 2018 on their site. Railway Recruitment Board has also released the Group D exam test state and city, test language, date of exam, reporting time, etc. Kindly check for the mock test link on the official website of rrb to prepare well. 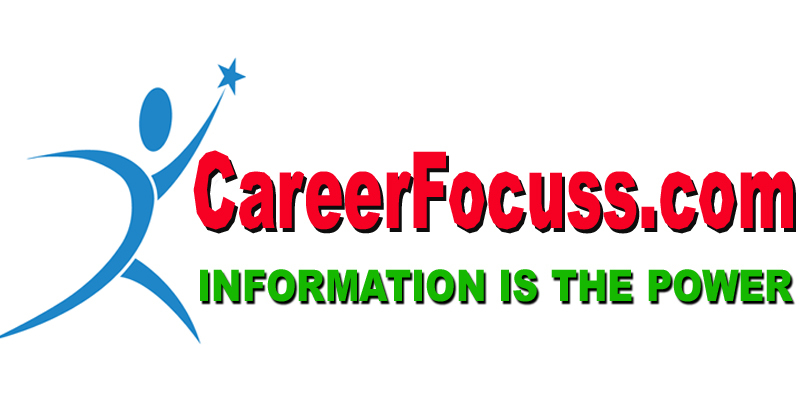 Railway Recruitment Board has recently released RRB Candidate Login ,you can check login details on the official website of RRB.